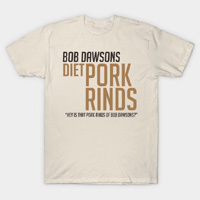 Pork Rinds is giving away free prizes including t-shirts, hats, gift cards and lots more. Follow our link, signup with your email to enter and you will have a chance to receive one of these goodies. 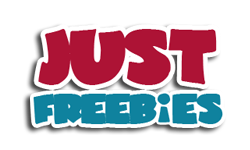 Click GET FREEBIE button and then submit your entry for a chance to win these prizes.